iVerify by Compass Softwares is a complete tool assisting you in verifying your business operations from mobile devices. iVerify give alert to authenticate employees in real time , where they can inspect requests and give their action on real time , directly from their iPhone through the current desktop system in the business. 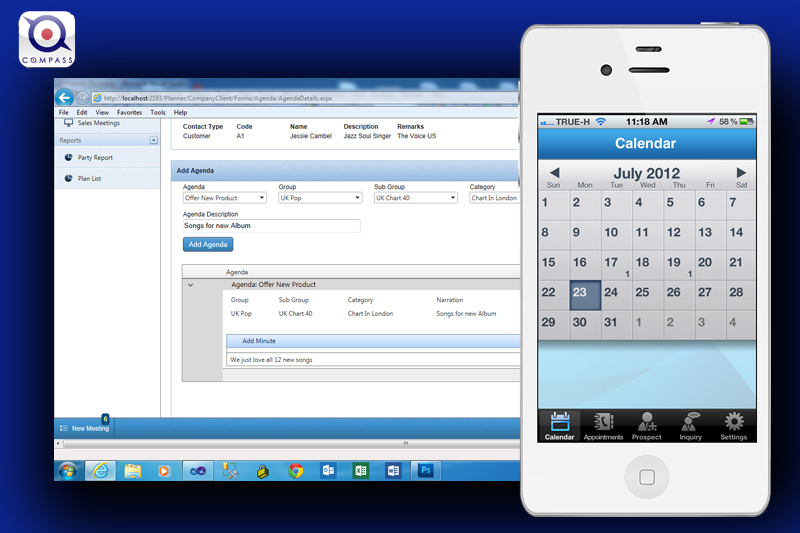 Planner Application by Compass Softwares is a complete software solution for any Sales Team. The system works widely with different type of industries and was design to run on multiple platform which support Microsoft Windows XP/Vista/7/8 or MAC OS by using modern Web Browsers. 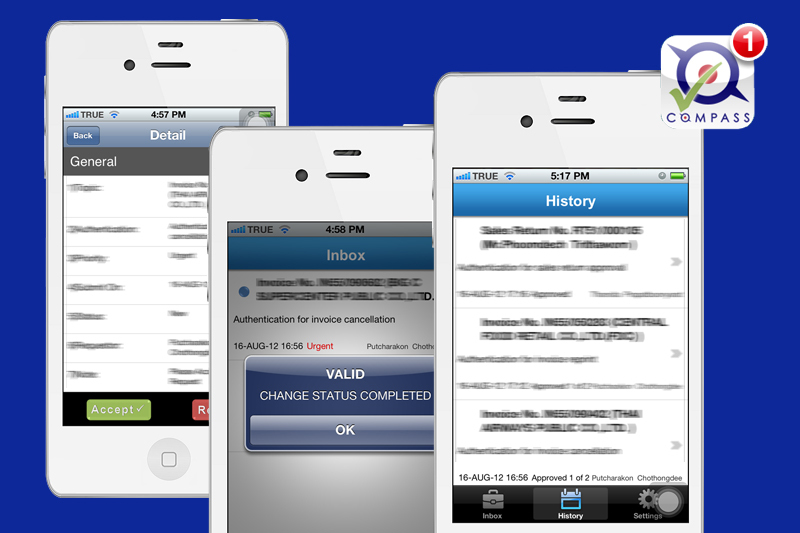 The Application running exclusively on iPhone devices form third generation. With BI products you will be able to understand your business in a better way, when implementing a BI application, we will collect any data that you run in your organization, from multiple resources, into one application. Once the data is there you will be able to explore it in another way, all data is visualize and input into social friendly application. 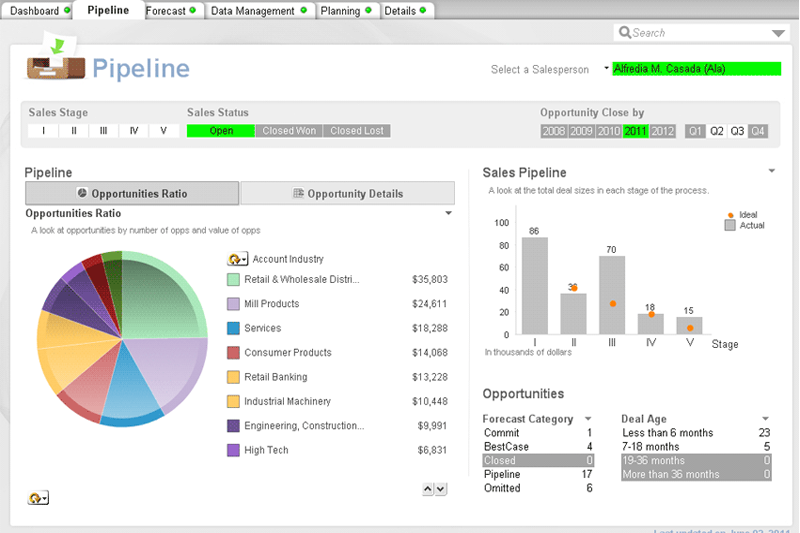 You will be able to search data and active dashboards and analytics from multiple devices, such as Computer desktop and or mobile devices. Complete Facilities Management system , which devided by modules for easy access. 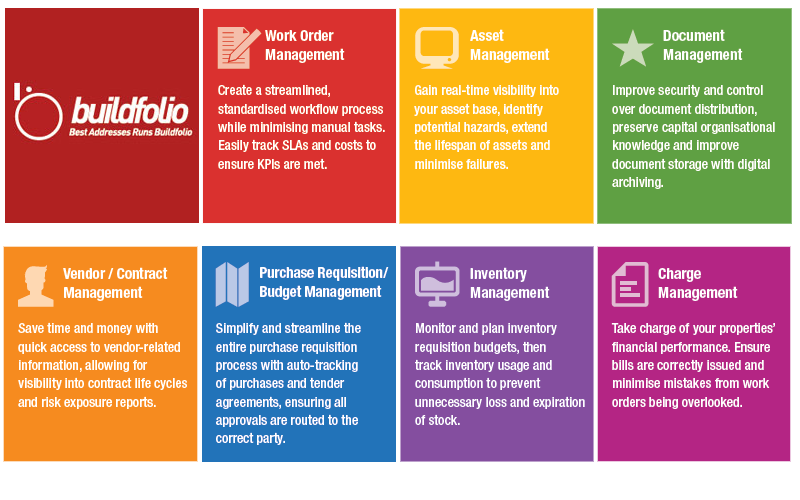 With this system you will be able to follow up expired contract , company services , working order management , purchase and assets management and more. Send us your contact information today and we will give your more details and help you to get what you need with your budget. 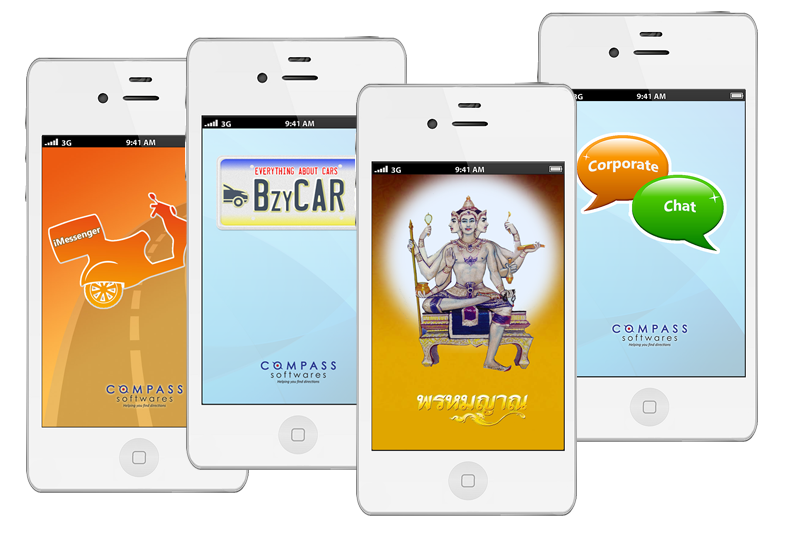 More Compass Softwares products, for Mobile devices and on the Web, are coming soon! Do you have a great idea and would like us to develop it for you? Let us know and together we will make it happen. Just click on the link, and send us your contact information, we promises you it won’t take long.